give the gift of choice and well-being with a triyoga gift card. 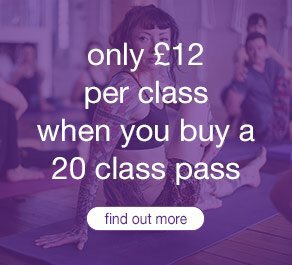 Gift cards are available for any value and can be purchased online (via our partner portal – Mindbodyonline.com) or at any triyoga reception and are valid for 12 months from purchase. 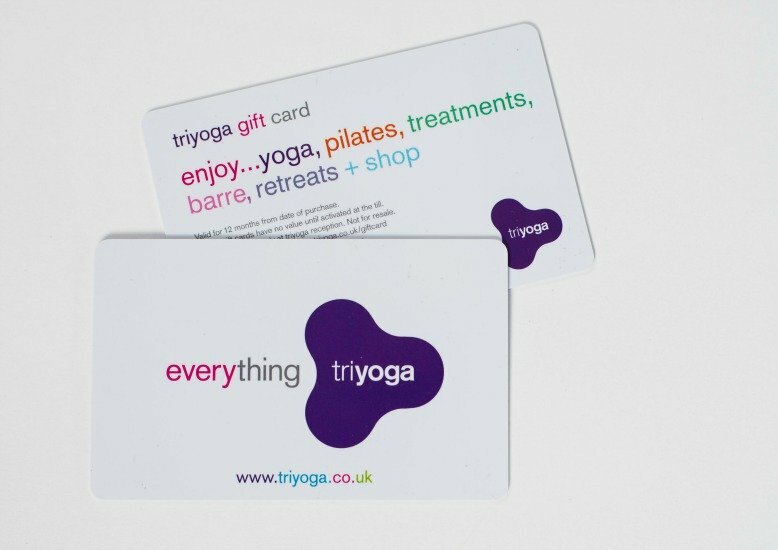 Gift cards can be used for everything triyoga – beginners yoga and Pilates courses and classes, treatments, retreats, workshops and for anything at the triyoga shop. Click here to buy our exclusive Mend Blend muscle balm online. Developed in partnership with Skin & Tonic, this soothing and uplifting balm helps relieve aches, pains and tension headaches. 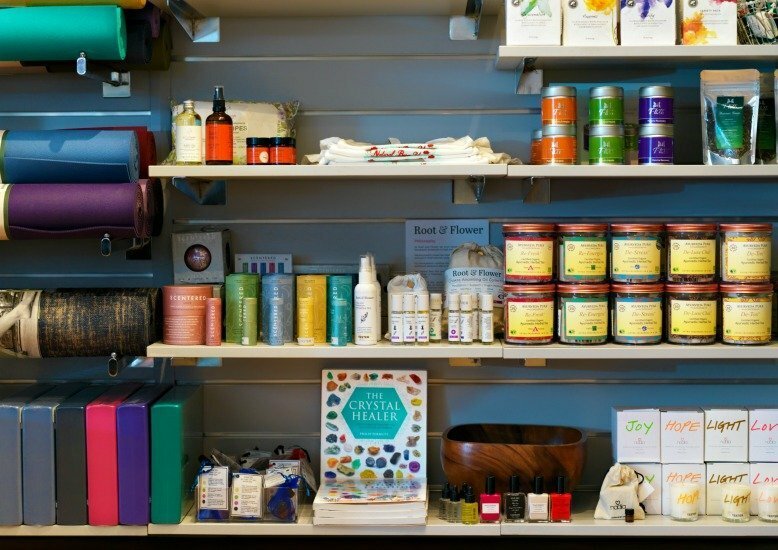 Each triyoga centre has its own shop, where we offer a diverse range of carefully selected lifestyle and yoga products, including clothing, yoga mats, props, organic skincare, books, jewellery and teas. We love building partnerships with businesses of all shapes and sizes, locally sourced and from afar, to bring you the best and most unique offerings. Some of the brands we currently work with include M Life, YogaMatters, Manduka, Asquith, Liforme, Jade Yoga, Skin & Tonic, Be Here & Love, Root & Flower, Shanti Sundays, Ayurveda Pura, Storksak and Ohmme yoga wear for men. Whether you’re looking for the perfect yoga mat, some insightful bedtime reading, organic baby products, a heavenly scented candle or a gift for a loved one, you’ll find it here.